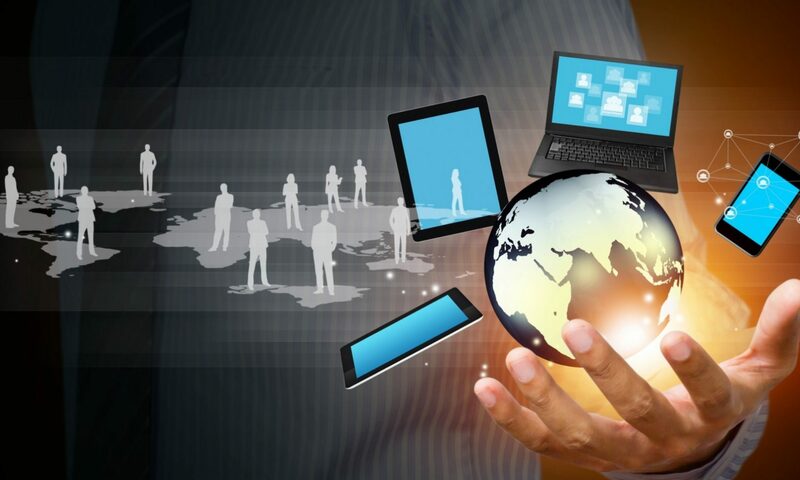 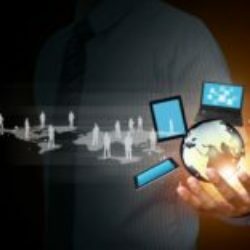 It has been able to create meaningful platforms for copyright trade, cultural exchanges and trade promotion and presentations by exhibitors and cultural organizations both at home and abroad. 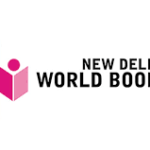 The theme of the 2019 World Book Fair is “Books for readers with special needs”. 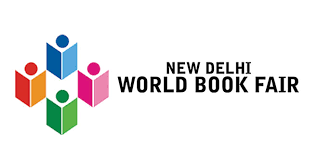 The 2019 World Book Fair will be the 27th edition of the world popular book fair which will schedule to be held from 5th Jan to 13th Jan 2019 in Pragati Maidan, New Delhi.